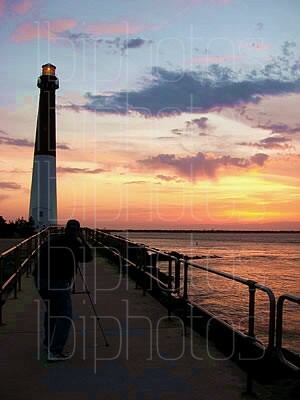 LBI Photos is part of Lutz Creative Group, LLC and is owned by W. Kirk Lutz who has been coming down to Long Beach Island for over 40 years. His interest in art and photography have been with him as long as he can remember. His most popular photo is of the iconic shack that used to reside just past the causeway on the right side of Route 72. He shot this in 1985 when he was a senior in high school on a 35mm film (anybody remember when photos were shot on film?). He visits the island monthly to take new photos. When Kirk isn’t shooting photos, he’s running his other business, Lutz Creative Group, LLC. If you need help with any design work for print or interactive, feel free to contact LCG. Special thanks to Mary Smith for asking for a print of the “Happy Days” shack. It was her simple request that was the catalyst behind the creation of this site.